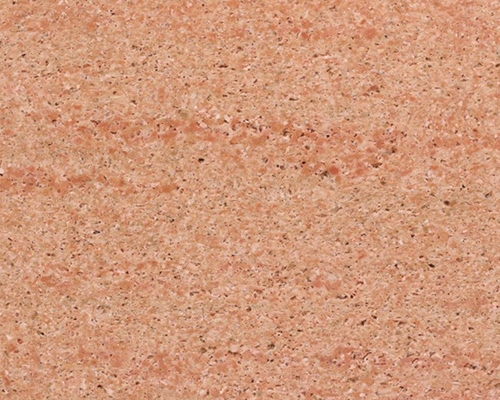 Sandstone is a coarse-grained sedimentary rock formed by the consolidation and compaction of sand and held together by a natural cement, such as silica, iron, lime etc. 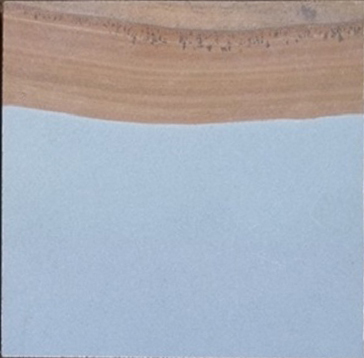 An extremely hard and tough material, it consists of consolidated masses of sand deposited by moving water or by wind & thus having different level of Porosity, hardness & compressive strength. 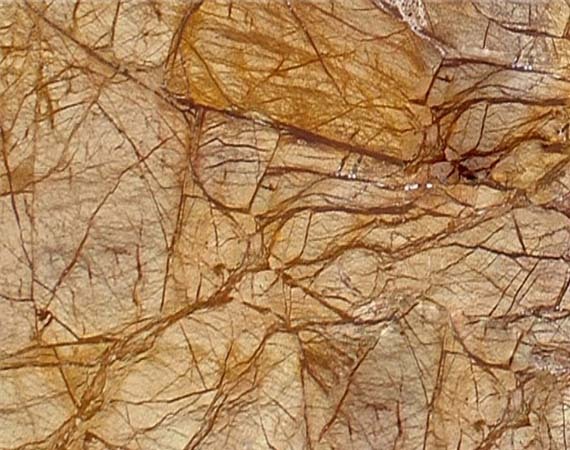 Largely the cementing material often determines the color of the rock, iron oxides causing reddish-brown or red sandstone, and the other materials producing white, yellowish, or grayish, Orange and even purple & greenish colors. 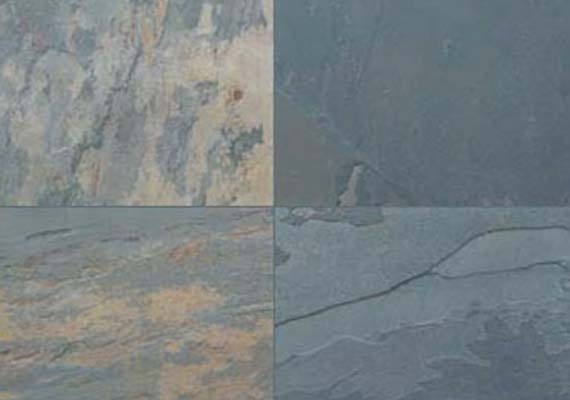 The bright and contrasting colors in sandstones are the attributes of Iron oxides, manganese oxides and other impurities present in it. 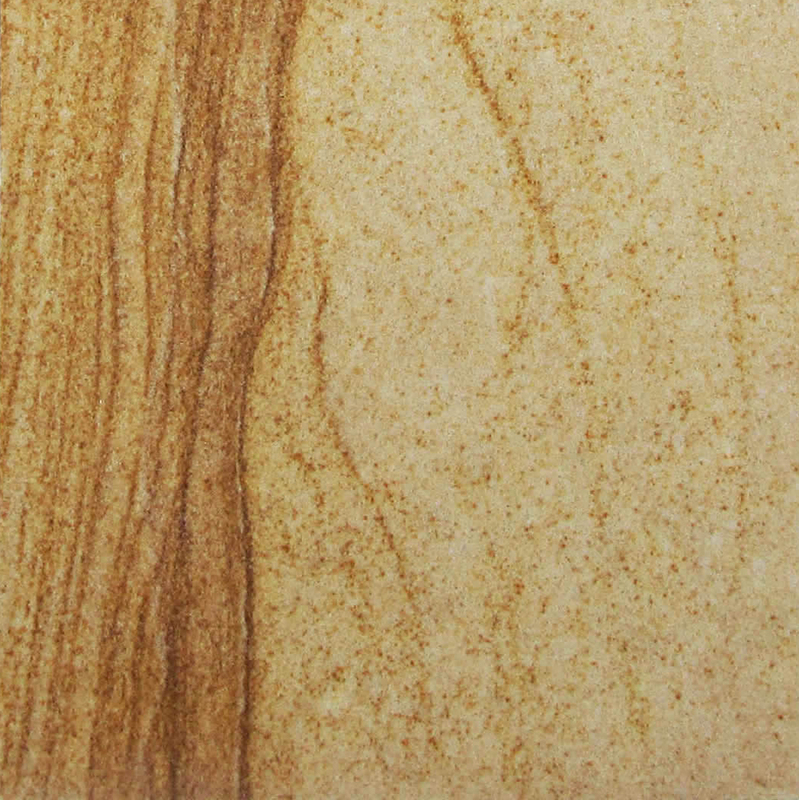 If you want to give a retro look to your kitchens, offices, homes or any other interior/exterior you can surely go for sandstone. The Indian sandstone tile gives a castle like environment around or something like the woods which would trigger your nostalgia. 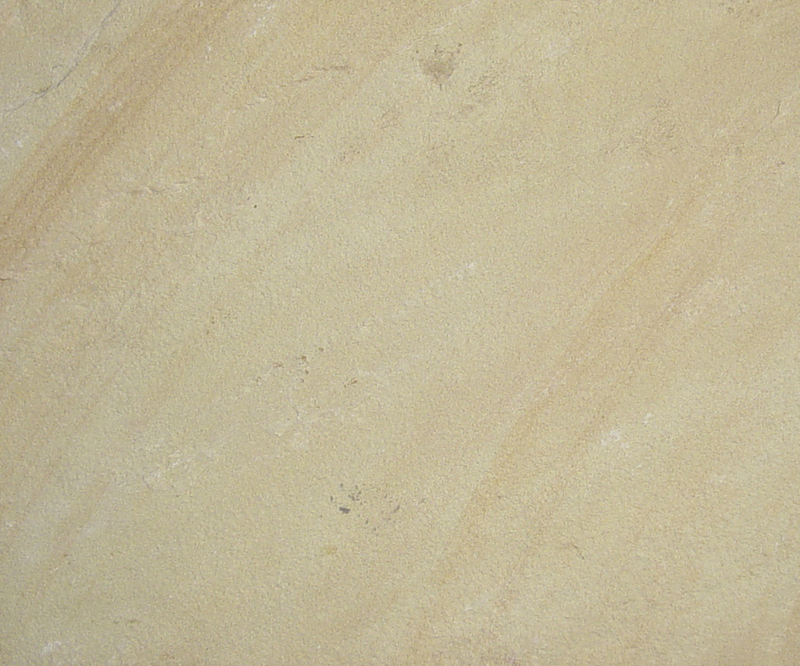 Sandstone is suitable for domestic and commercial use. 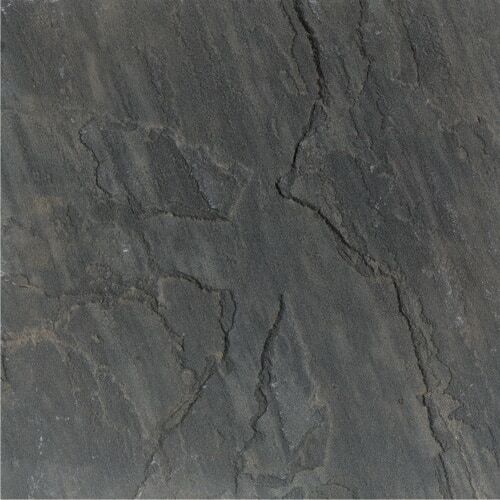 Owing to their natural beauty, sandstones are used for interior as well as exterior decoration including flooring, paving, cladding walls and floors. Sandstone is especially useful for exterior cladding in sea shore buildings due to its acid & thermal resistant properties. 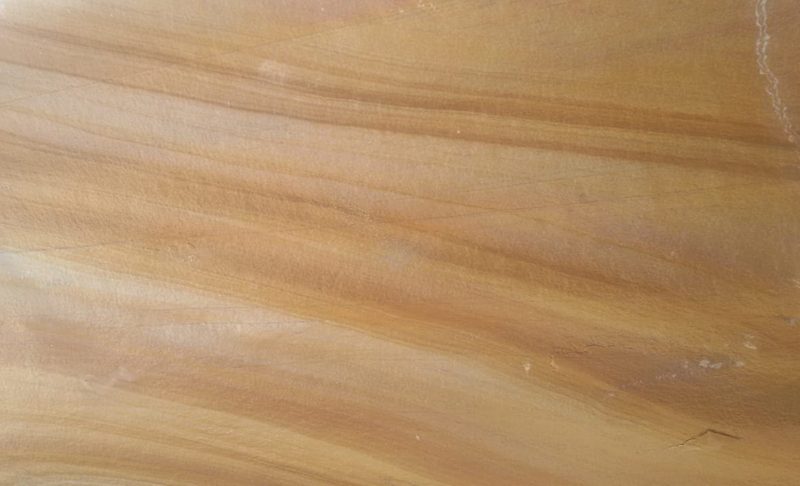 Quarried sandstone can be cut, polished and carved for many uses. 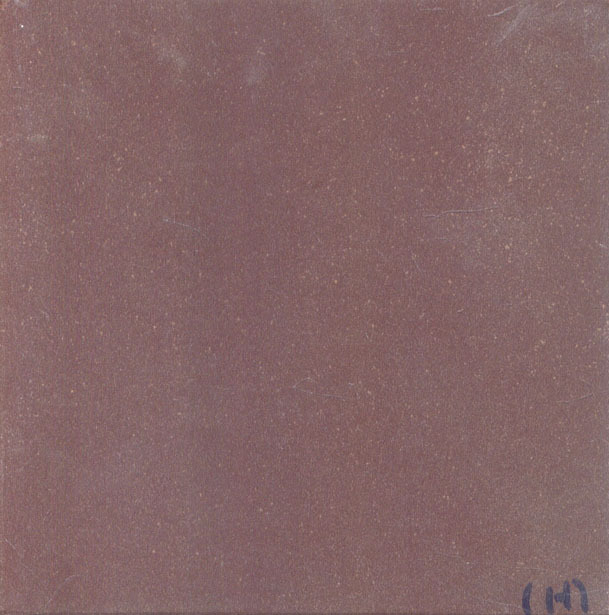 It serves as a common building material for larger structures, tombstones, monuments and roads. Because of its architectural properties, sandstone is used to churn out an enamoring range of handcrafted artifacts such as garden ornaments, sculptures and other decorative items. 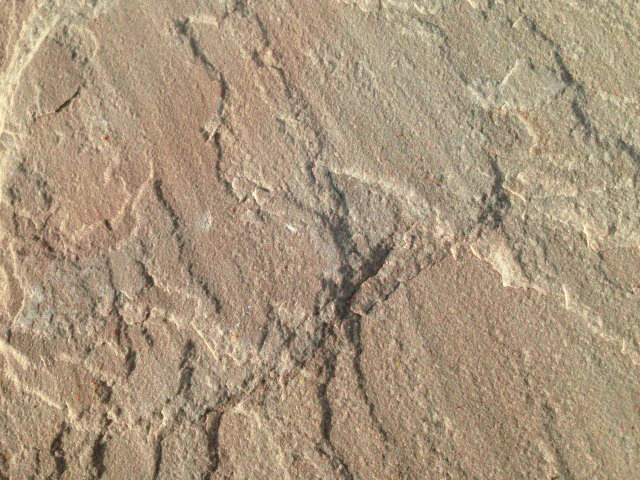 Other than the hardness & surface porosity of sandstones is also decisive in deciding suitability for applications for sandstone. 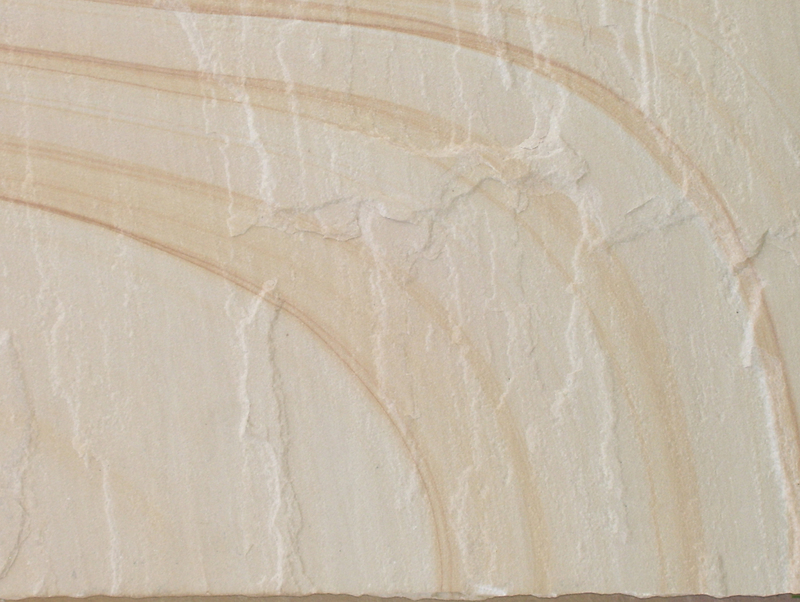 Sandstone also creates beautiful interior living environments. It's thermally neutral, remaining at ambient temperatures. Unlike artificial materials, it doesn't "overreact" to heat or cold, and also doesn't deteriorate as a result of thermal expansion and contraction. 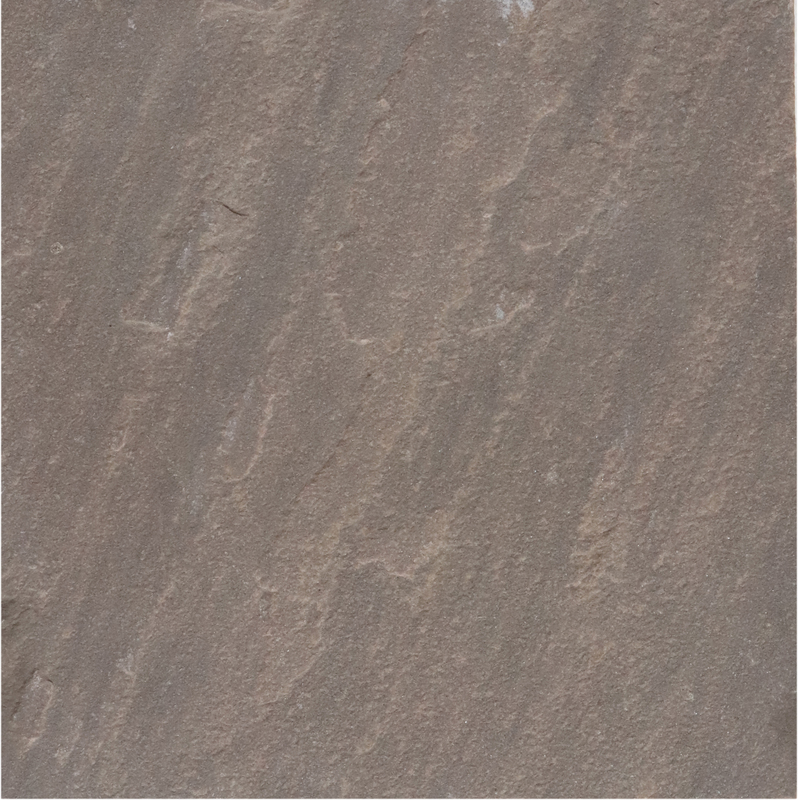 Owing to its natural beauty, sandstone rocks is used for interior as well as exterior decoration. The architectural properties of natural sandstone make it a suitable medium used to clad walls and floors and churn out an enamoring range of handcrafted artifacts such as garden ornaments, sculptures and other decorative items. 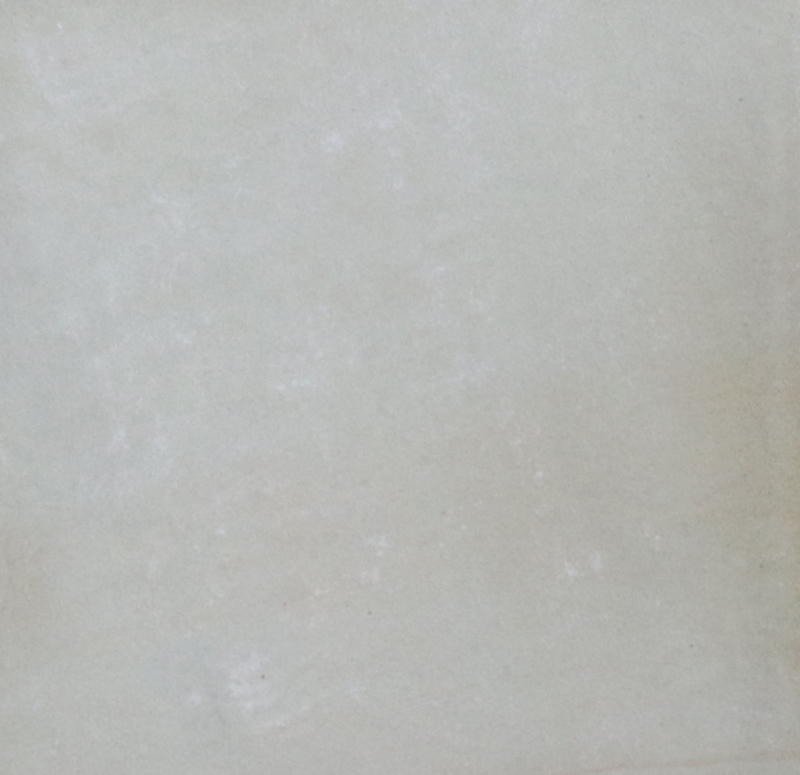 Sandstone flooring, in particular, has become extremely popular among designers and interior design specialists. 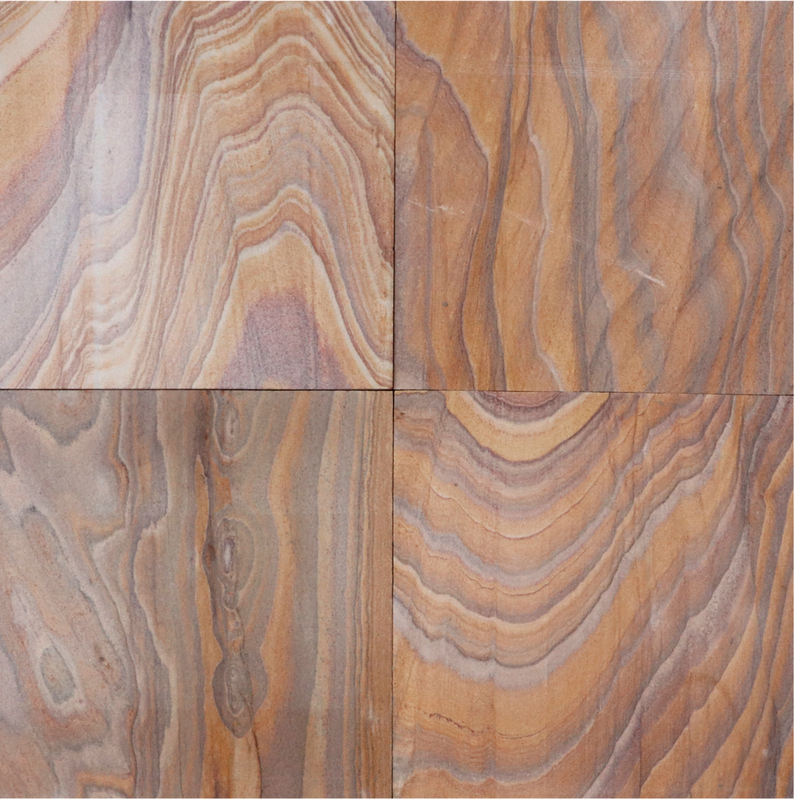 This flooring isn't just elegant; it's also a good way of creating a design setting. The floor takes up the main accessible living space in any room, and sandstone flooring provides a huge range of possibilities for both color and texture in design. If you're looking for design options for an existing home or a new home, start by checking out the design possibilities of sandstone. 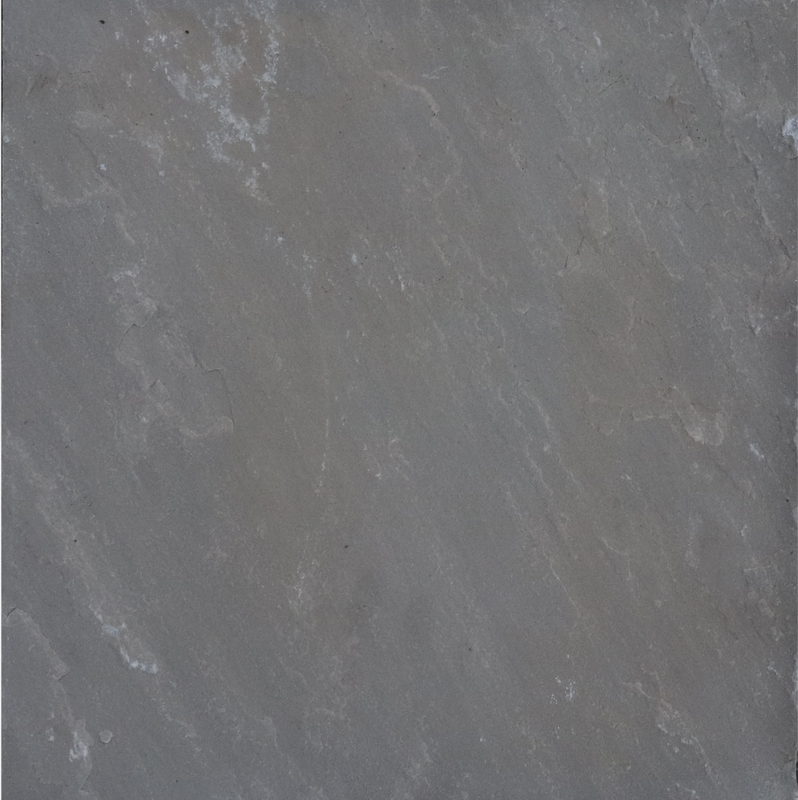 You'll find it stands up very well in comparison with any other materials, and the low maintenance stone also has built-in cost benefits. 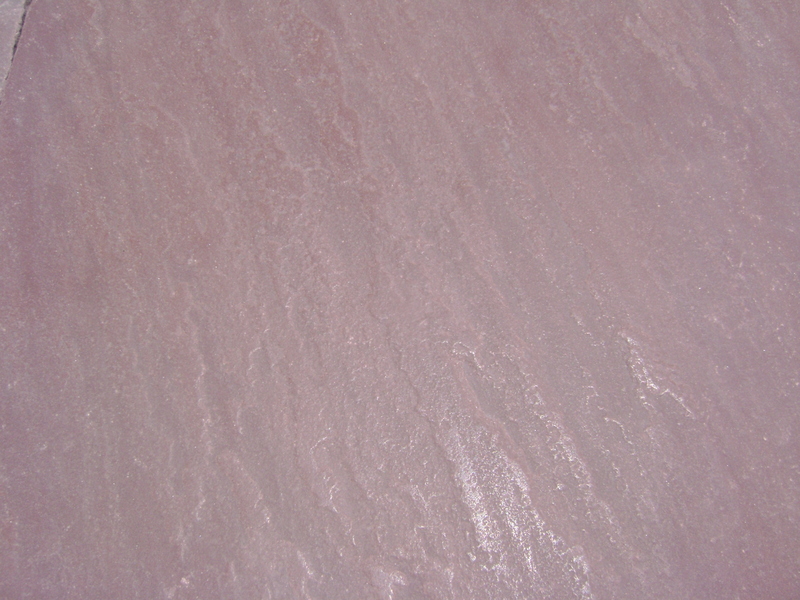 Sandstones have different surface textures, which varies according to their formation. 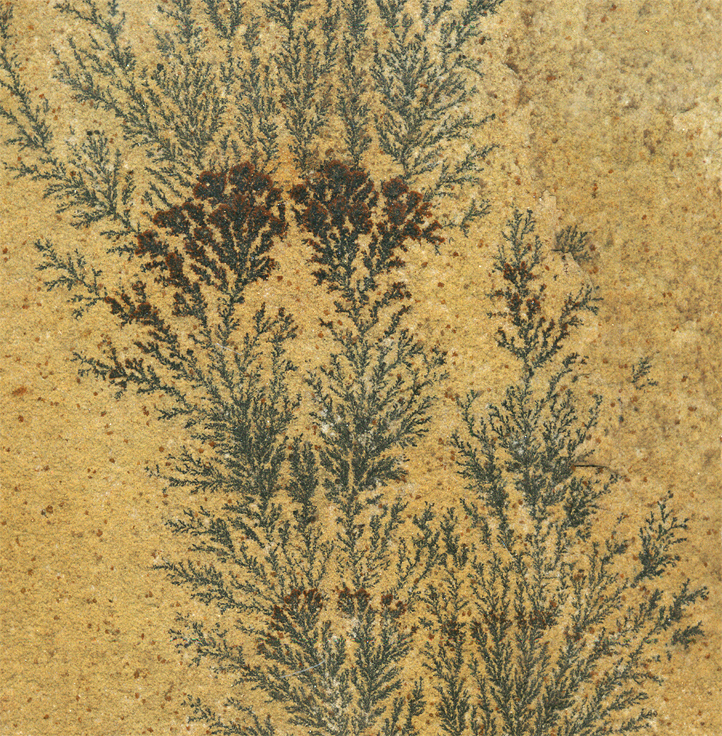 However now a days the stones are fabricated as the desired texture and the usage. 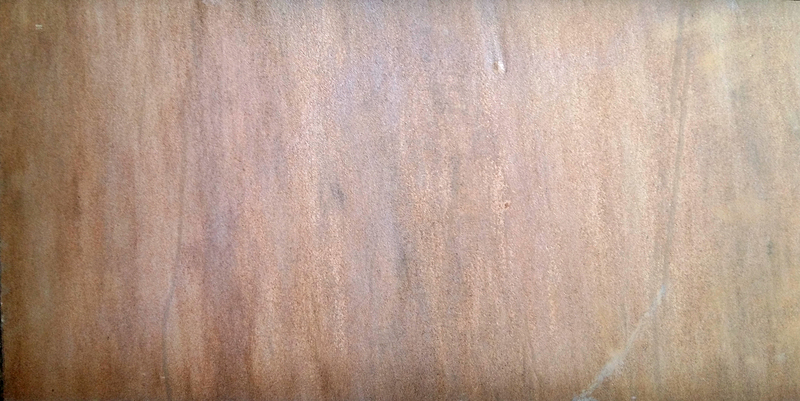 There are six main types of surfaces that are in use: natural, flamed, honed, polished, bush hammered, sawn and sand blasted. Sandstones are used for variety of purposes. 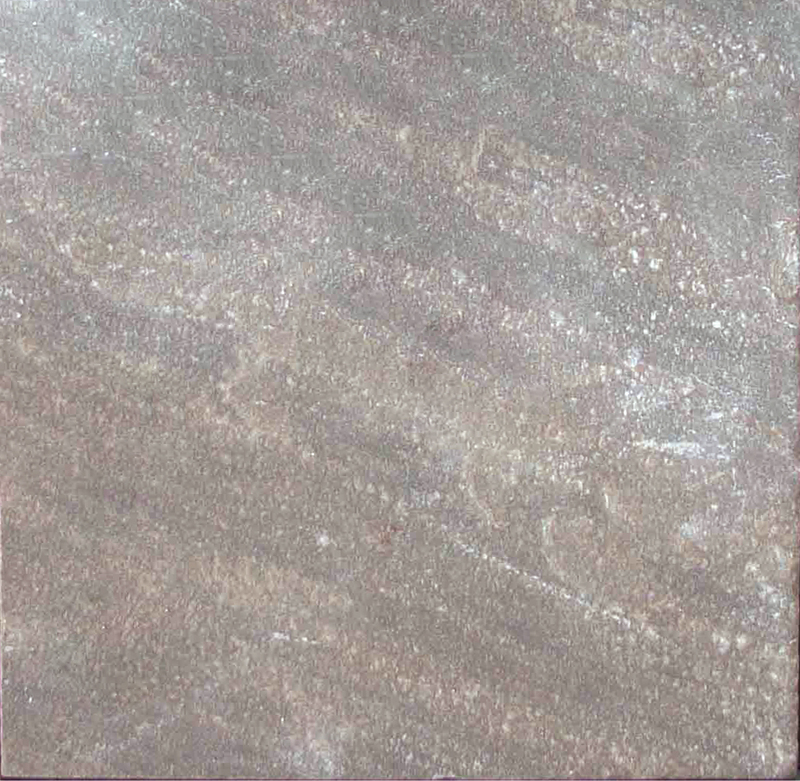 They are mainly used in paving, roofing, flooring etc. They are also used in making beams, pillars, doors and window sills, wall facing, fence posts etc. 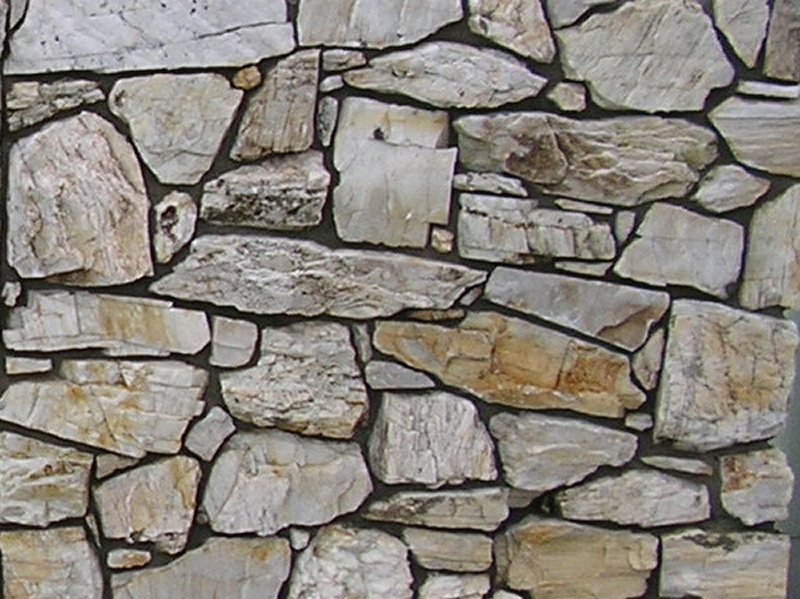 Sandstones are resistant to saline air, which make it perfect for exterior cladding in sea-shore buildings. They are also acid and alkali resistant. 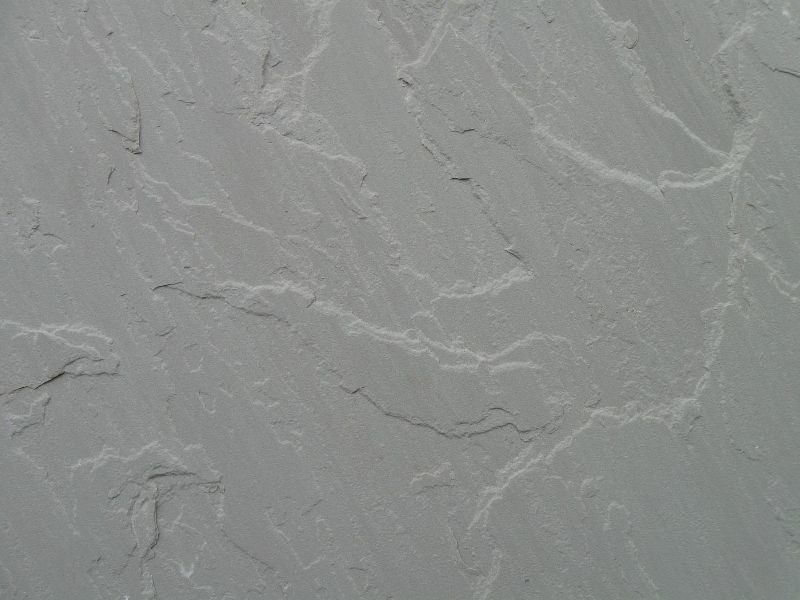 So, they are used in chemical industry for flooring, wall-covering. They are thermal resistant so used for making fireplaces. Sandstone makes a low-maintenance landscape, particularly suitable for areas with limited rainfall for making patios and walkways, thick stone blocks for retaining walls, decorative boulders and slabs for stair treads. 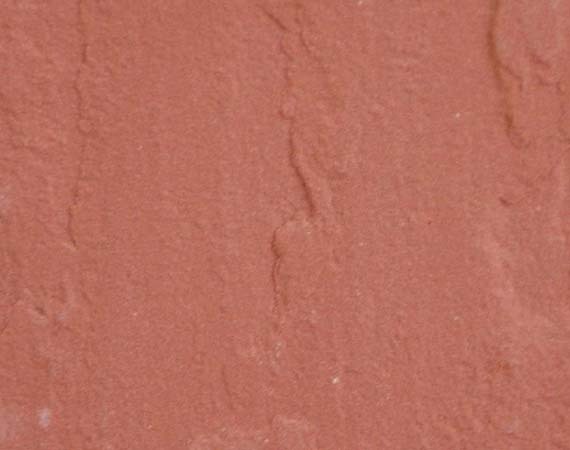 Sandstone has been extensively used as a medium for landscaping because of its texture, aesthetic and rugged natural look, performance, availability in various colors. Another positive aspect of sandstone is that it is weather proof which makes it worth investing. 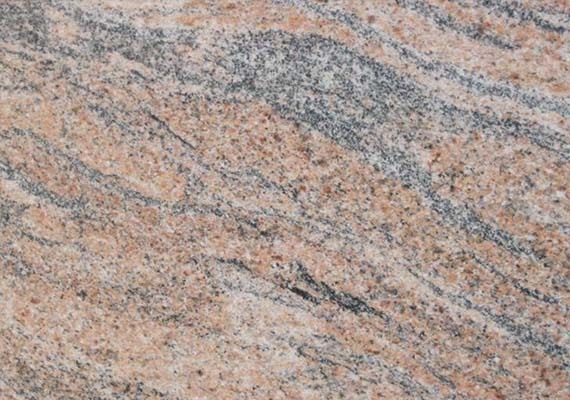 The stone can be sawed, cut, polished and molded as per requirement and is far more durable than wood. The use of sandstone in pavements is a long lasting, durable and beautiful establishment. 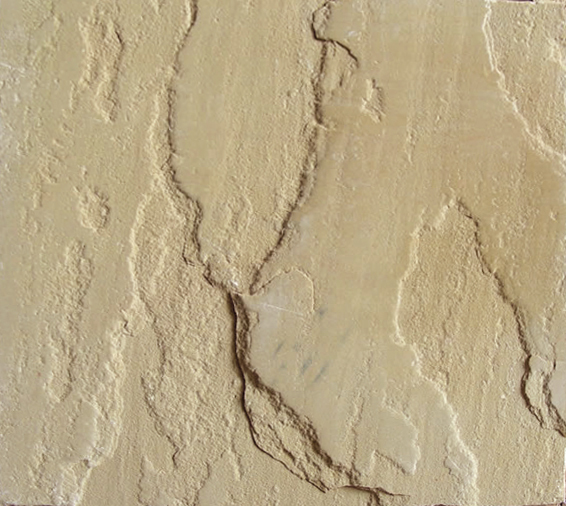 The astonishing sandstone pavements are well known for their durability and elegance. 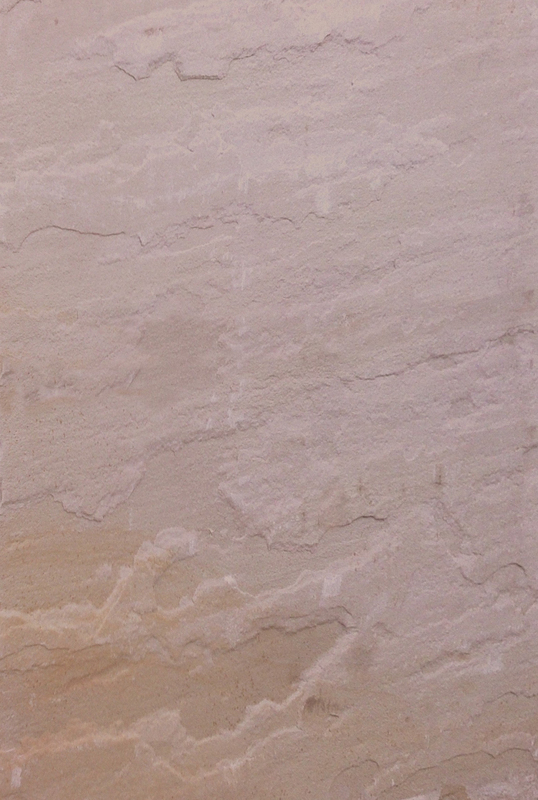 With the passage of time sandstone has been widely used in different purposes. 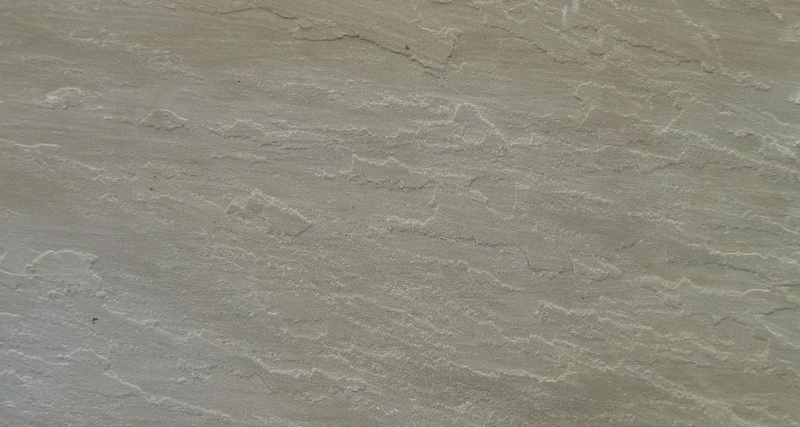 In fact, sandstone is widely used as paving material the bricks, strips, tiles and chips have become a popular medium and are therefore an important part of both interior and exterior decoration, too. 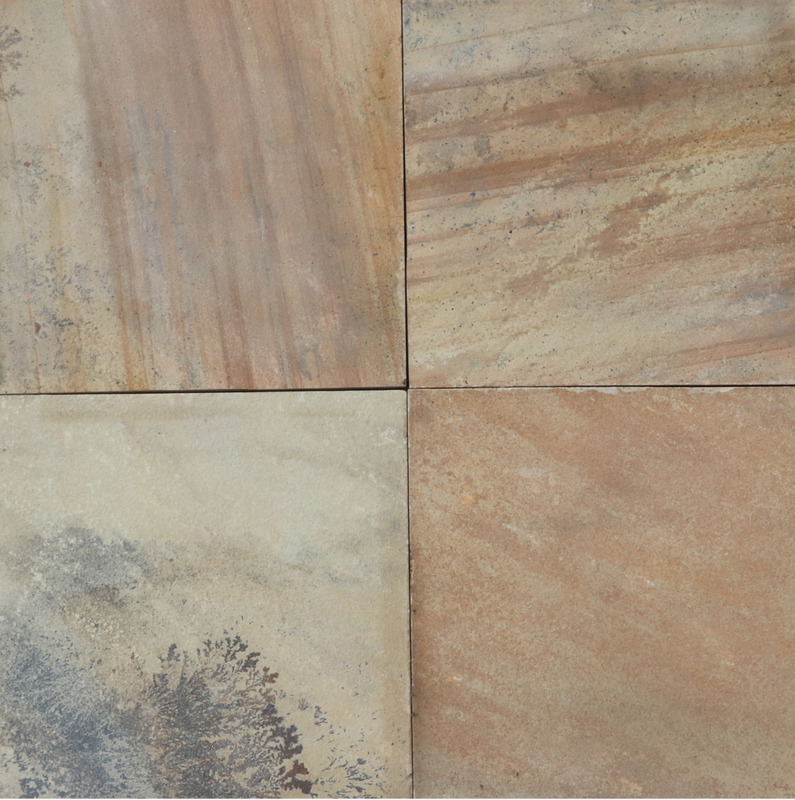 Available in a wide range of colors and designs the sandstone bricks and tiles are gaining rapid popularity when it comes to serve the pavement purpose. 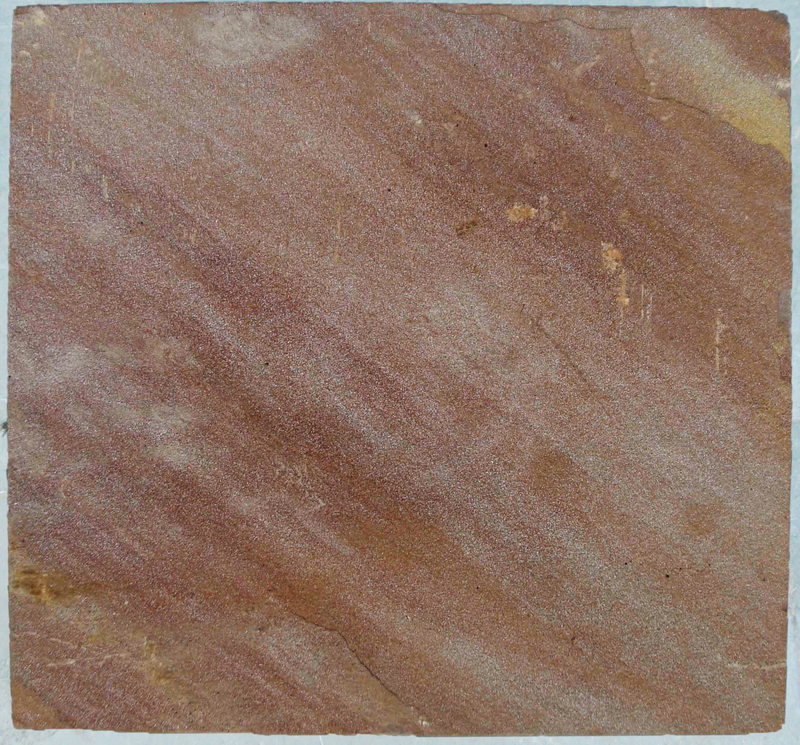 The sandstone pavements are not only used commercially but also for residential constructions as well. 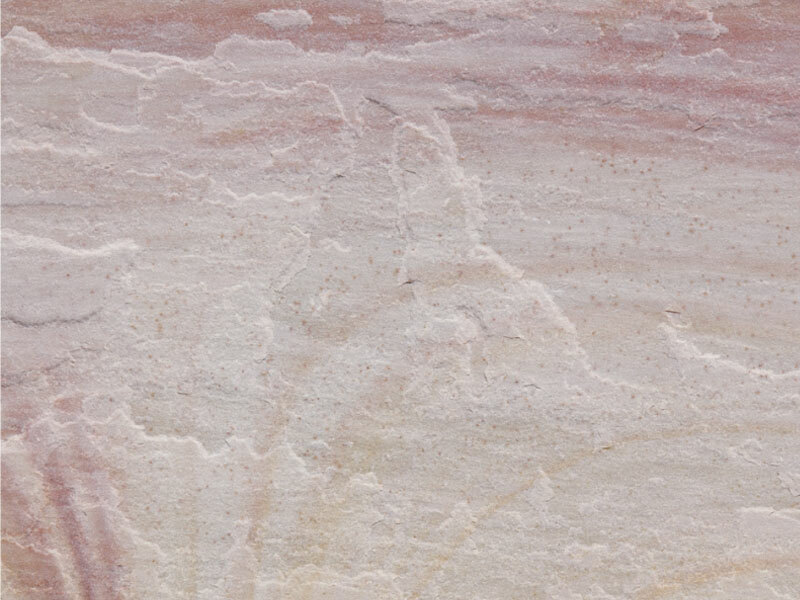 It is true to say that the final appearance of the sandstone depends on many factors like finish, design, and thickness of the selected stone. 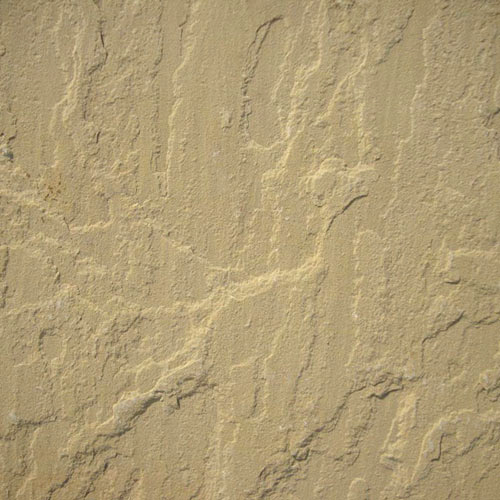 Finding its application both commercially and for residential constructions, sandstone is used for further beautifying the pavement by using attractive tiles and chips of different colors and patterns. The tiles and bricks used for paving are available in different shapes from rectangular and square to irregular and custom shapes. 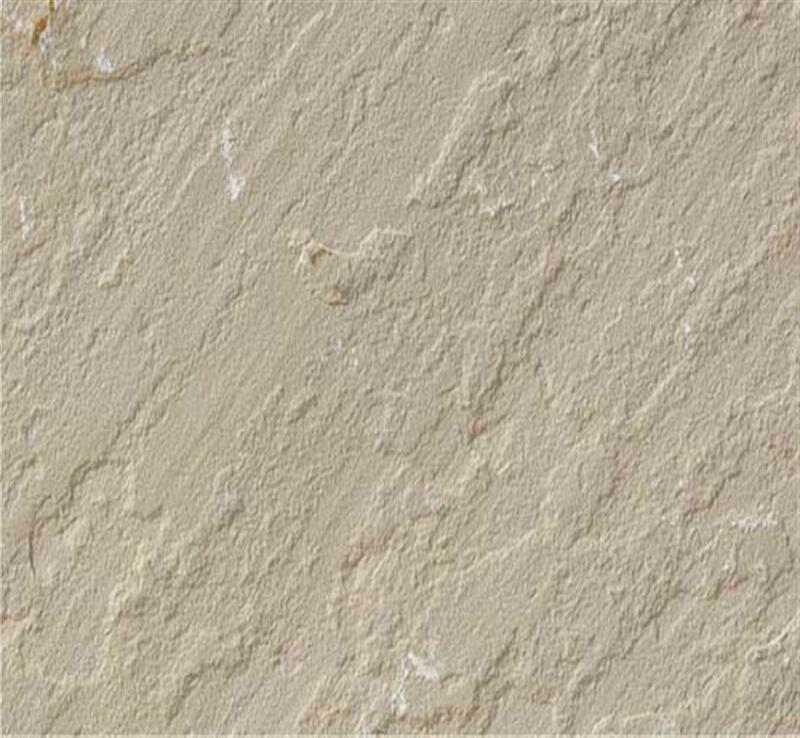 Available in a plethora of colors and designs the sandstone bricks and tiles, are gaining popularity. The pavement is further beautified by using tiles and chips of different colors to create new patterns. 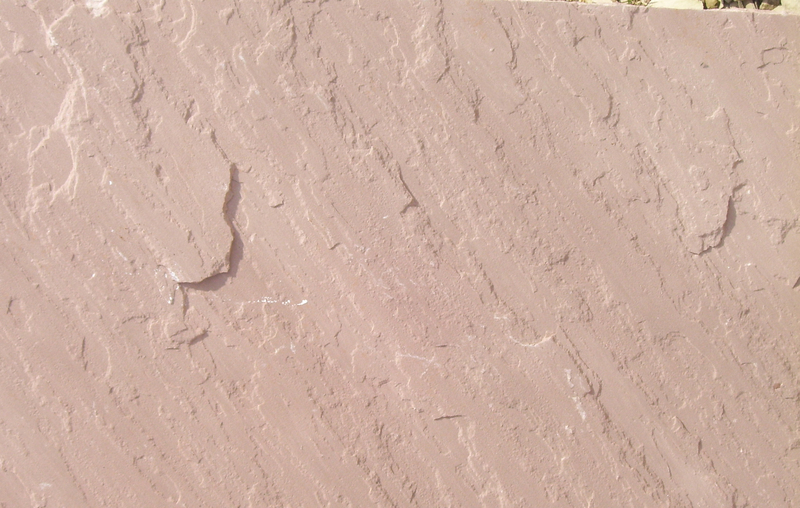 Sandstone the natural soft stone plays an important role in decorating and beautifying garden. Sandstone is an ideal medium for making garden ornaments as it ages very slowly, while imparting an antique or rugged look to the artifacts. Sandstone had been found useful in making garden furnitures, fountains, planters, plinths, bird baths, statues, garden urns, pitchers, miniatures etc.